FORMER Gladstone harbour master Mike Lutze has been retired for one year and hasn't found it exactly smooth sailing. 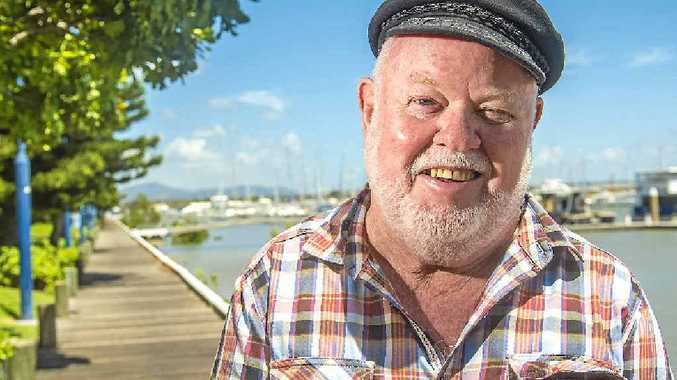 He worked as the Gladstone harbour master for 23 years and found it hard to adapt to a different stage of his life. Mr Lutze said he found it hard not to wake up at 5.30am and get ready for work. He said after one year of retirement he was starting to get into the swing of it. "When you work for 50 years it doesn't come naturally to just stop," he said. "It was a bit surreal knowing I didn't have to get up and go to work." Since retirement he has been able to focus on some of his hobbies. "I have been able to play golf although my handicap has just gone up," he said. "I walk my two dogs and make model sailing ships to scale." Retirement has allowed Mr Lutze to travel. "I have been able to see the grandchildren who are scattered around," he said. 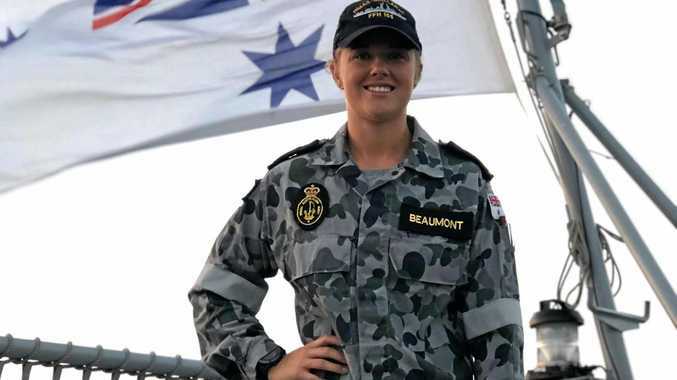 "When I was a navigating officer at sea I was able to see most of coastal Australia. "Now in retirement I have been able to see parts of inland Australia I have always wanted to see. "You don't have that pressure on you and the urgency to do some of the normal obligations like mowing the lawn. "If it's not done today it's not a big deal."